A damaged or crumbling chimney is more than just an eyesore; it’s a serious danger. In order for your chimney to operate safely, it must be in the best condition possible. Even minor damage can lead to catastrophe! Keep your loved ones and your home safe and sound with expert chimney repairs from a highly reputable, fully licensed and insured chimney care company! Contact Ageless Chimney, Inch at the first sign of trouble. For fast, reliable, efficient chimney repair, you can rely on Ageless Chimney, Inc for all of your needs! Since 2006, our crew of professionals has been repairing chimneys for Long Island, Brooklyn, Queens, and Westchester homeowners. We are committed to providing each and every customer with impeccable service to ensure that their chimneys are in tip-top condition and in proper working order. With more than a decade of experience and a proven track record of success, you can count on Ageless Chimney, Inc to provide the highest quality chimney repair. There are several signs that clearly indicate a chimney is damaged. If your home has a chimney, it’s essential that you are aware of the signs of damage. If you notice any of the following, a phone call to Ageless Chimney, Inc is an absolute must! Broken mortar. Mortar is the glue that holds a chimney’s masonry together. If it’s damaged, it needs to be fixed as soon as possible. Damaged mortar can cause serious problems; the masonry will be exposed to moisture, which will further deteriorate the chimney, and there’s a chance that entire structure will eventually collapse. White spots. White marks on a chimney – known as efflorescence – is the result of moisture. Washing the marks away will improve the appearance of your chimney, but it won’t repair the underlying problem: moisture. For that, you will need a professional chimney repair specialist. Spalling. If you spot cracked or crumbling bricks, you have spalling problem on your hands. Spalling is the result of moisture damage, and it the damage isn’t repaired, the structural integrity of your entire chimney will be compromised. Shaling. If there are broken pieces of tile collecting in your fireplace, it’s very likely that the liner is damaged. The liner is one of the most fundamental parts of a chimney. In order to safely use a fireplace, the liner must be intact. If the liner is shaling, repairing or replacing it is crucial to ensure safety. Crown damage. A crown is a chimney’s first line of defense against the elements. It also prevents dirt and debris from collecting inside the chimney. Severe temperatures, weather conditions, and age can crack or otherwise damage the crown. A damaged crown can lead to moisture problems, which can lead to a host of serious issues that would render your chimney unsafe for use. Rust spots. Rust spots on the damper or firebox are another sign of a moisture problem, which can extensively damage a chimney’s entire structure. If you notice any rust, even if it’s just a few small spots, the problem needs to be addressed immediately. These are just some of these signs that a chimney is in need of repair. If you notice any of these signs, then you need to contact a professional chimney repair specialist as soon as possible! At Ageless Chimney, Inc, our crew of professionals will expertly repair all of these issues – and more! And so much more! 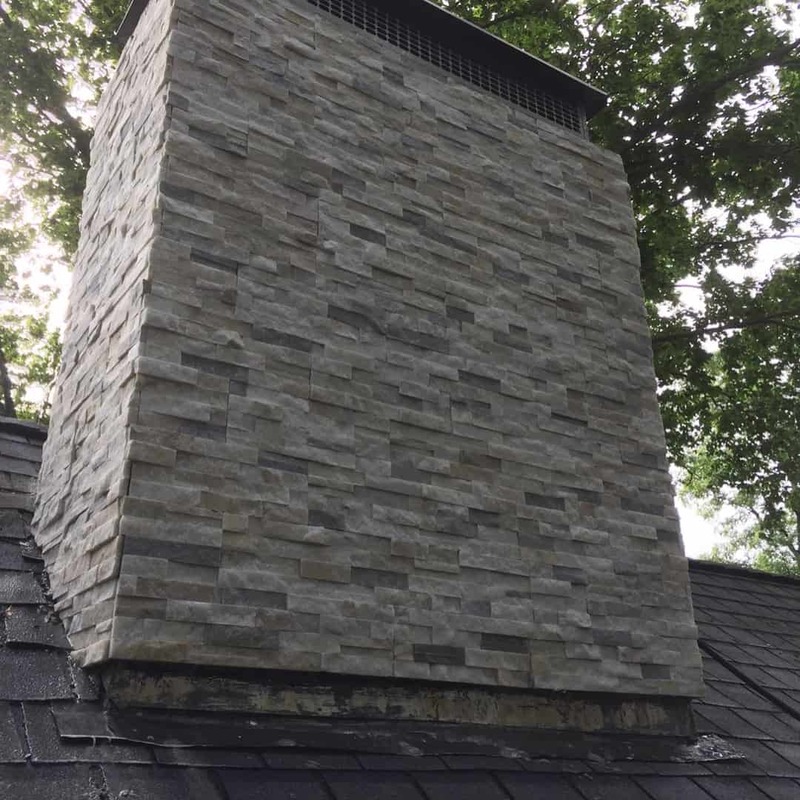 Whatever type of repair your chimney requires, you can count on Ageless Chimney, Inc to identify and correct the problem quickly, efficiently, and affordably! A damaged chimney is a serious situation. That’s why the professionals at Ageless Chimney, Inc, take chimney repairs very seriously. When you contact Ageless Chimney, Inc, our technicians will arrive at your property on-time, fully equipped with the necessary tools, and ready to work. We’ll begin the repair process by performing a full assessment of your chimney to determine what issues exist and we’ll devise the best possible approach to correct the problem. We’ll recommend the necessary repairs and upon your approval, our team will get to work fixing your chimney. We use the most advanced techniques and state-of-the-art tools to deliver impeccable results. When Ageless Chimney, Inc is on the job, you can have confidence knowing that your chimney repairs are in the very best of hands. Contact Ageless Chimney, Inc For All Of Your Chimney Repair Needs! Don’t let a relaxing evening in front of the warmth of your fireplace turn into a serious situation! If you suspect that your chimney is damaged in any way – or you haven’t had it inspected in a while – contact a reputable company that specializes in chimney repair right away! 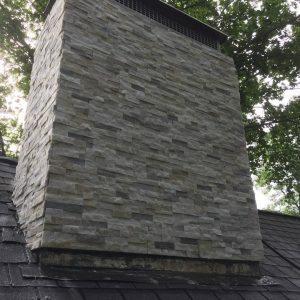 Your chimney deserves the very best of care, and when you contact Ageless Chimney, Inc, that’s exactly what you’ll get! To schedule an appointment and receive a free estimate, fill out our online request form or give us a call at 516.795.1313. One of our friendly representatives will be happy to assist you. We look forward to working with you and not only meeting your chimney repair needs, but exceeding them!